2016 saw us add an incredible number of new restaurants, many suggested by you, our amazing website visitors, our friends from Twitter and Facebook, and not forgetting those restaurants that sort us out and use the self registration to added themselves to be part of Favourite Tables. The Oxford Blue @OxfordBluePub Chef Steven Ellis has turned this once 1800's Game Keeper cottages into a destination gastropub. The Newport @The_Newport BBC Masterchef winner Jamie Scott's first restaurant. A must visit in Dundee. Randall & Aubin @randallandaubin Celebrating 20 years as Soho's go to Seafood and Rotisserie restaurant R&A chose 2016 to self register on Favourite Tables and we were delighted to welcome such a famous eatery. 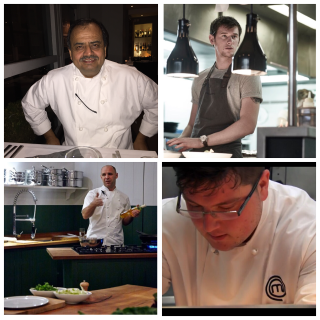 The Chef's Table interviews have proved very popular over the past 12 months. 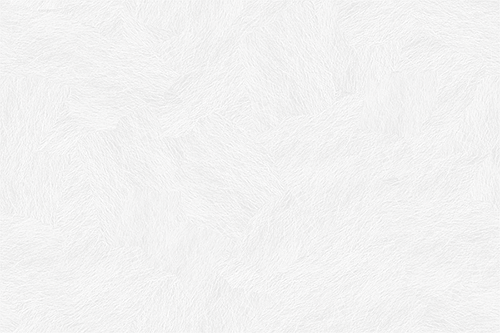 In particular when we ask the chefs to tell us where they have eaten recently. 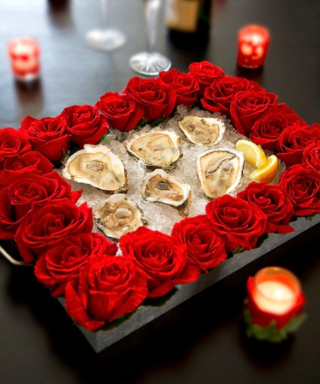 Does that sound like the perfect romantic meal for Valentines. Have you got something better planned? Tell us your most romantic plans for this Valentines by Liking us on our Facebook and sharing your perfect Valentine's Day dinner plans - The Restaurant, The Meal, The Wine and the Colour of the flowers. 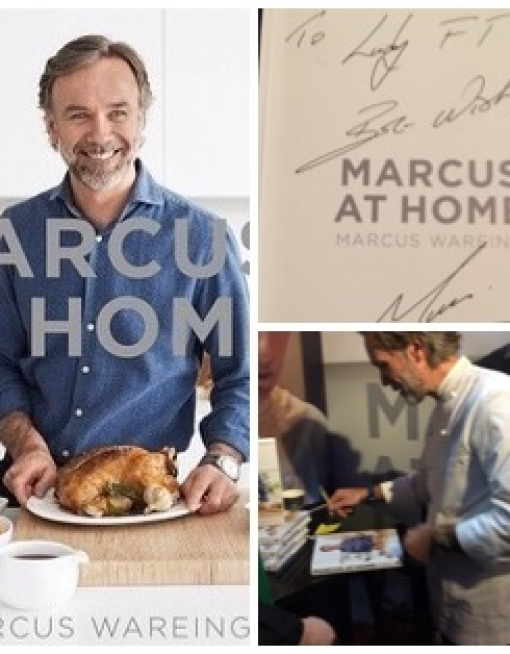 Back before Christmas, the ever charming Marcus Wareing was signing copies of his latest book ‘Marcus at Home’ – now, of course I cannot have him actually at home so I have to settle for his beautiful book instead. He has been talking a lot about the importance of his family and getting a balance in life which had his audience at the recent Taste of London nodding in enthusiastic agreement! He was much in demand there and, gracious as ever, took time to sign and smile!! At Christmas, the classics come out. Mary and Delia, whose Christmas books, dog eared, splashed with some Christmas spirit sit in pride of place. 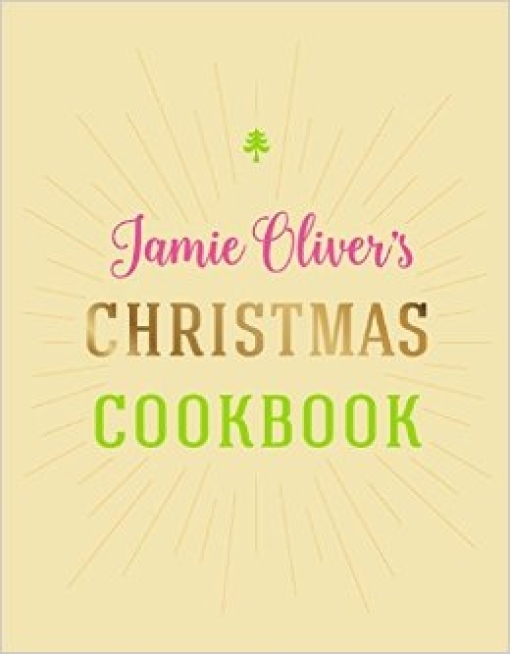 Another Christmas book has joined them with the gift of Jamie! His new Christmas book will, I feel, be like the RSPCA advert, a dog is not just for Christmas – but some of the recipes will be used throughout the year. All good fun! The books being used now, with the words spiruliser, smoothie, healthy – you get the idea – are supposed to be the counterbalance – we shall see…. Although not new this year, this is one of my favourite books. 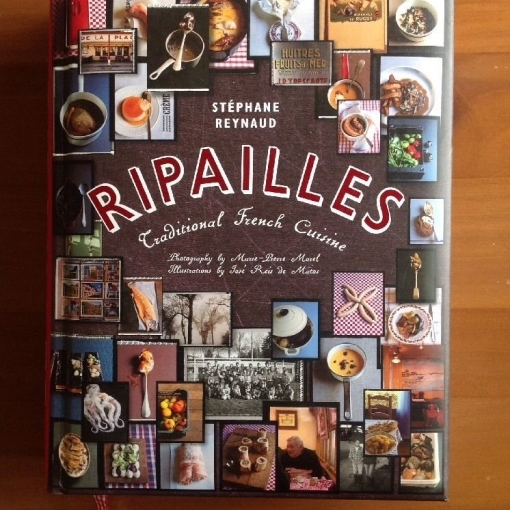 It takes me back to those little places which had recipes handed down over the years, traditional French cuisine, in a beautifully designed book. It’s amusing, informative and makes me smile….and I agree when it recommends you always have champagne in the fridge! Another book arrived from my personal ‘angel of the north’ – no, not Kenny Atkinson – but grandson Oliver – who, like the book, is small but beautifully formed. 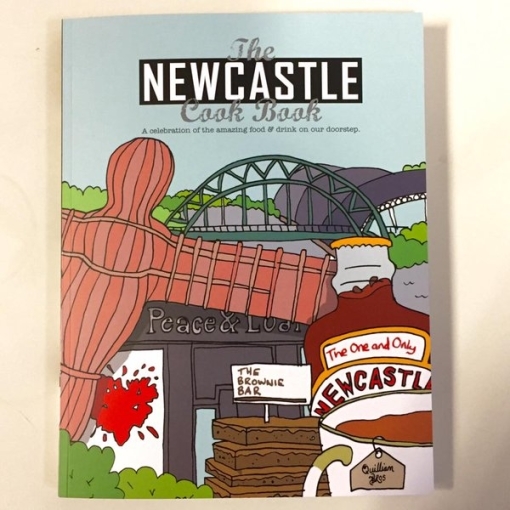 The Newcastle Cook Book – a celebration of the amazing food and drink on our doorstep – with a foreword by David Coulson of Peace & Loaf. It’s a perfect book, introducing artisan shops, family delis restaurants and great recipes. 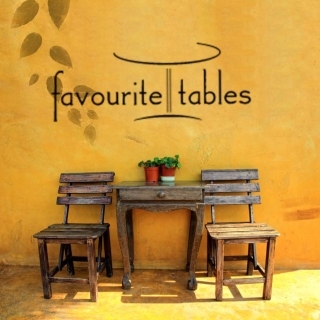 Some are already on favourite tables, the others should be! !